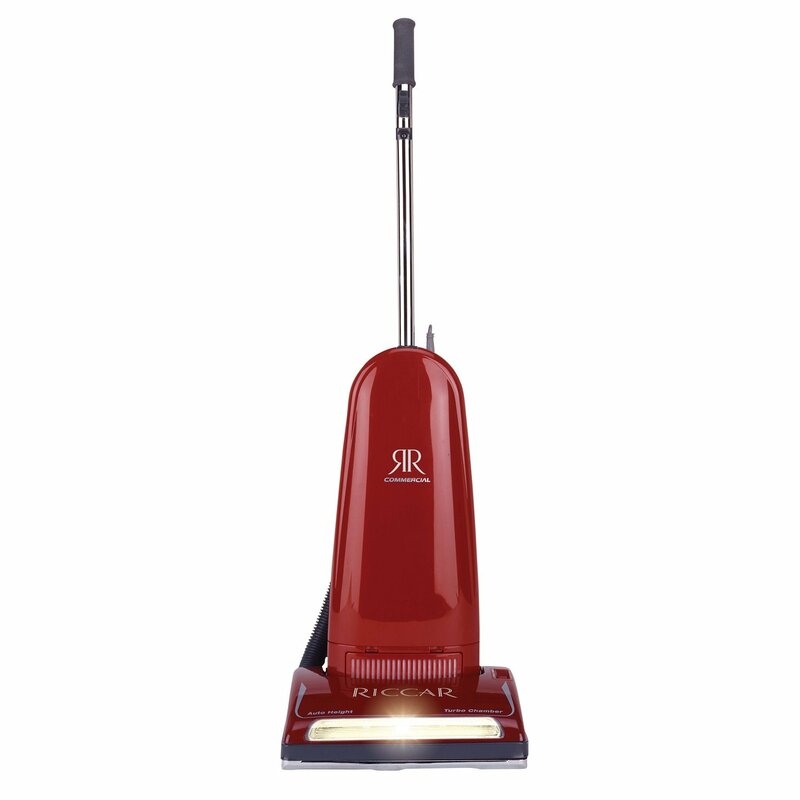 Visit The Quilt Rack and Wool Cubby to try out the best vacuum cleaners on the market-American made Riccar brand. 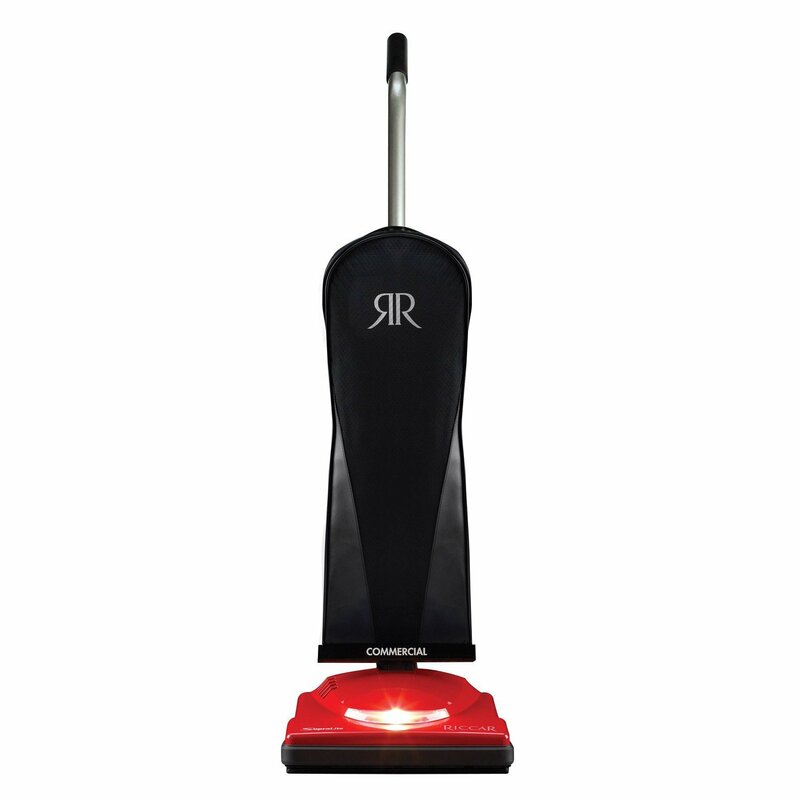 We carry models from canister to upright, and lightweight to heavy duty commercial. Come view our current models and give one a try-seems we always have a few strings on the floor!